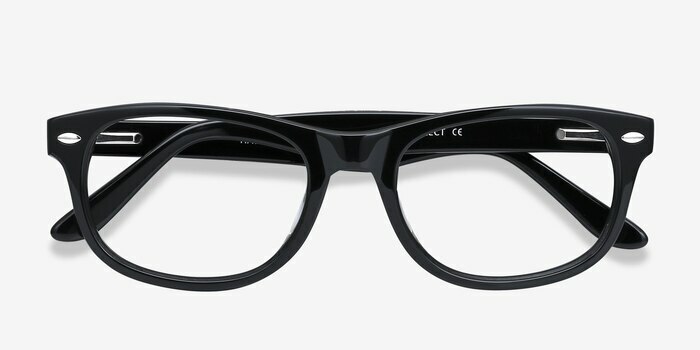 As always, the wayfarer is proving to be an utterly timeless look, no matter how it is being reinvented! 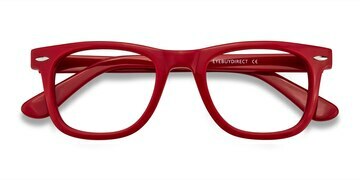 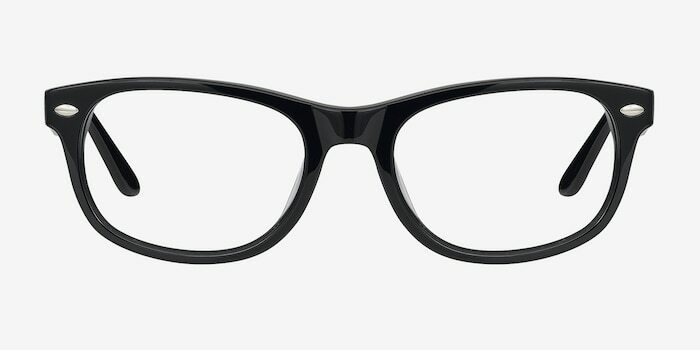 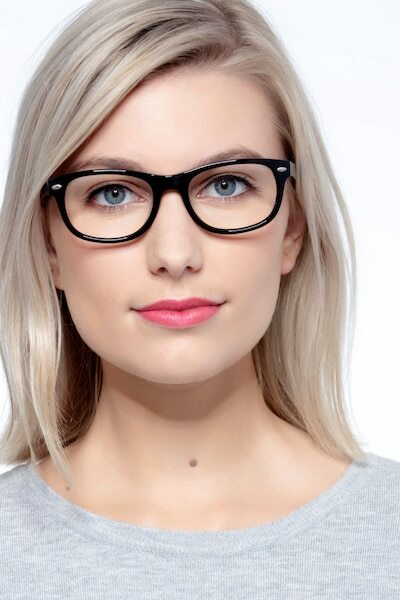 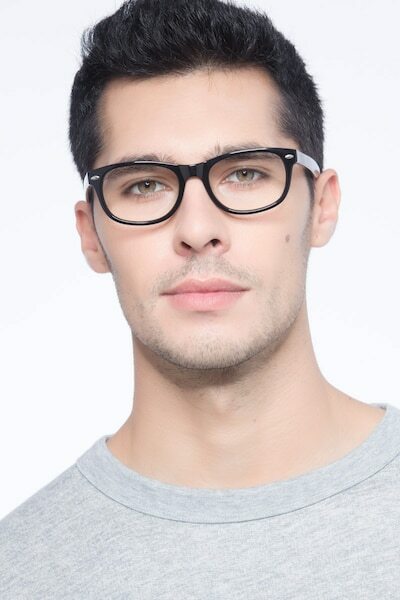 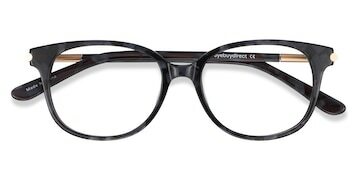 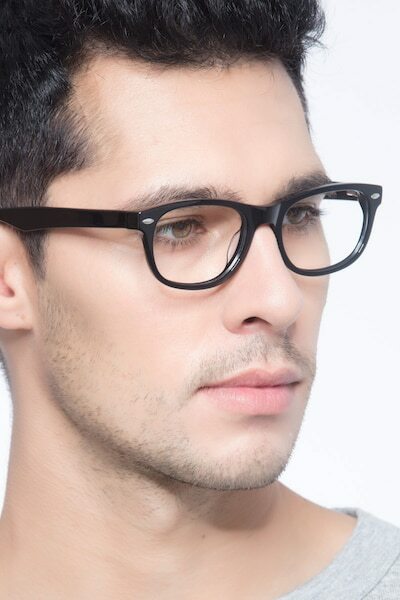 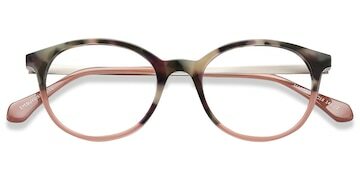 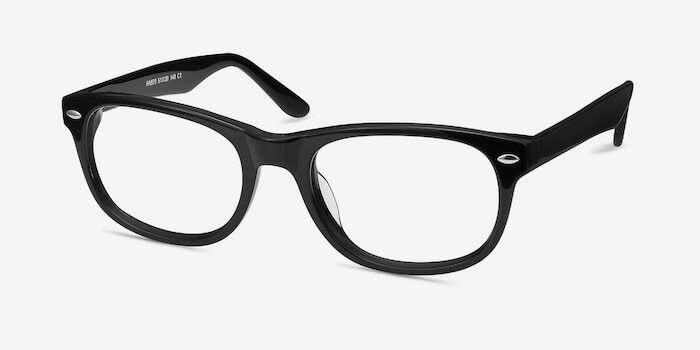 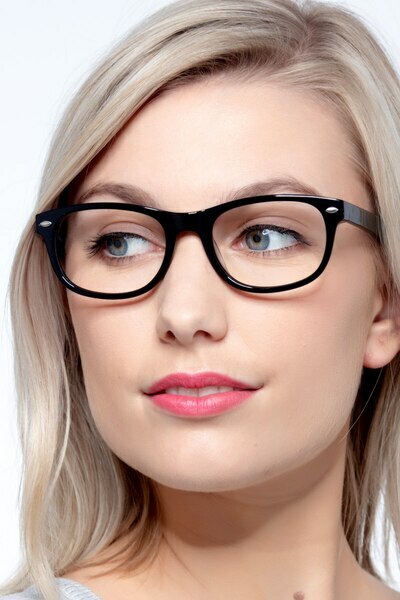 These classic frames look as cool as ever, and will make and man or woman stand out in the crowd. 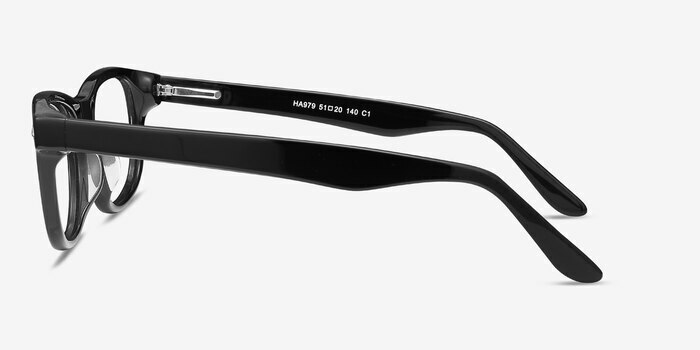 They have changed their boxes so they come with an eyeglass repair kit and a nice sleeve.